It's free kawaii time! 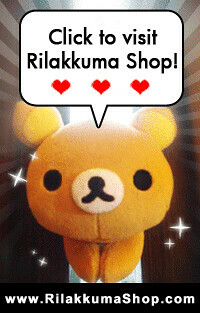 Rilakkuma wallpapers for all Rilakkuma lovers! Any one have been creating your own Rilakkuma wallpapers? We would like to see them someday! dakara kawaii! merushi- meppou ooini!